As a property developer or project manager, finding a company that can offer a large number of high performance windows at a cost-effective price can be tricky. Throw in various requirements, and the task becomes even trickier. Dempsey Dyer’s commercial service is on hand to help. 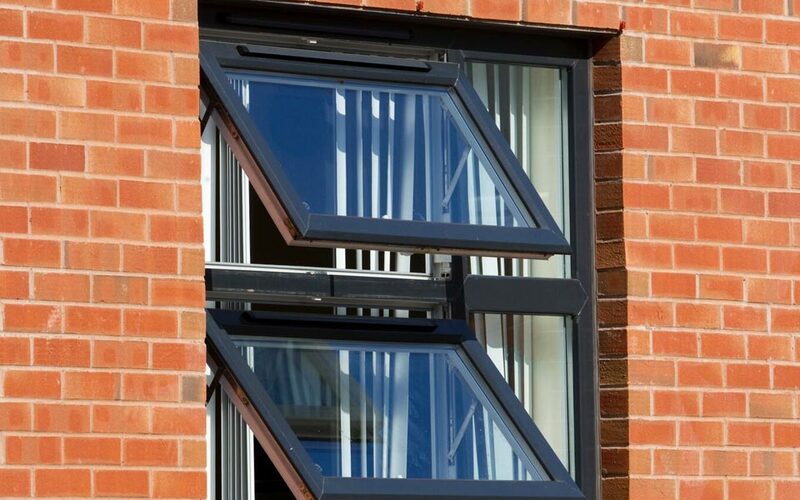 We offer a range of window styles, suitable for all commercial applications. This ensures that you can meet both functional, stylistic and budget demands. Let us take care of your windows needs from start to finish with our professional service and high performing product range. 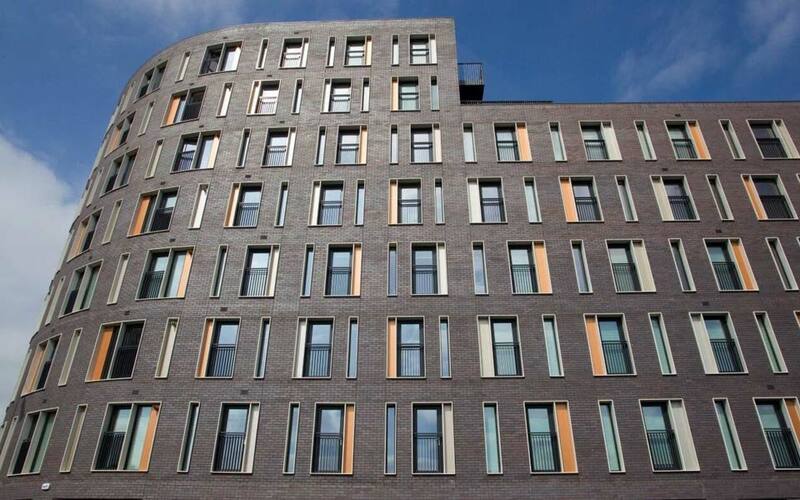 Why choose our windows for your commercial development? 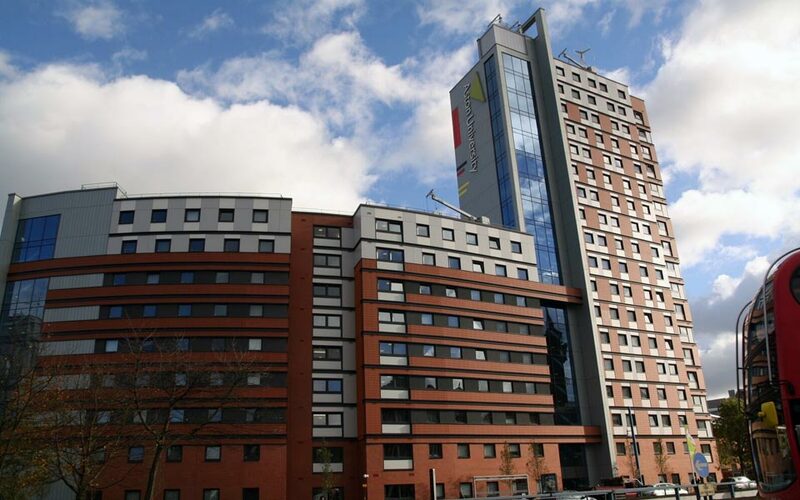 Your commercial development will seriously benefit from our high performing uPVC windows that make use of the Deceuninck 2500 or 2800 series. Reaching the highest energy ratings, our windows are efficient as well as capable of gaining Secured by Design approval. Our uPVC windows achieve 500 hours of salt spray resistance, which can be doubled for coastal areas. Friction stays enhance corrosion resistance and the windows incorporate high performance locking systems, making them suitable for any project and application. The timber range we offer are naturally energy efficient and have been enhanced for durability and weatherproofing. Our own range of timber effect windows for commercial applications from the Beaumont Range bridge the gap between traditional timber and modern uPVC by combining the benefits of both. From the initial stages of advising you on products through to installation and aftercare, we have everything covered. A commercial partnership with Dempsey Dyer will ensure that the windows you have for your projects will surpass your requirements and impress the end user. Our list of satisfied customers proves our commitment to supporting you through the whole process. We aim to provide you with a Window Management package that goes beyond the products. We want to offer cost effective solutions and advice to ensure our customers get the very best service from us. Our commitment to high quality product and workmanship standards all contribute to ensuring end user satisfaction. This results in efficient trouble-free project management complete with clear and concise communication. Bespoke designs can be created if necessary and we can advise on the best installers for your project.